February is national Black History Month — a time for encouraging diversity and celebrating the many accomplishments of black people in the US. As part of Black History Month, African American Read-In (AARI) is a month-long event organized by the Black Caucus of the National Council of Teachers of English. The AARI was started as a day in February where teachers collaborated to encourage their students to read more books featuring and written by blacks. The event has been going on for the past 25 years and has participants from all over the world, including Ghana, Germany and Australia. Since 1990, 5.5 million students, teachers, libraries and bookstores have participated. You and your class or community can get involved too! The AARI is open to anyone anywhere, because the goal is to start a “chain” of readers. Host an event or share the books by African-American writers that you and your friends decide to read. Then submit a “report card” to the NCTE about the impact of your event or chain. 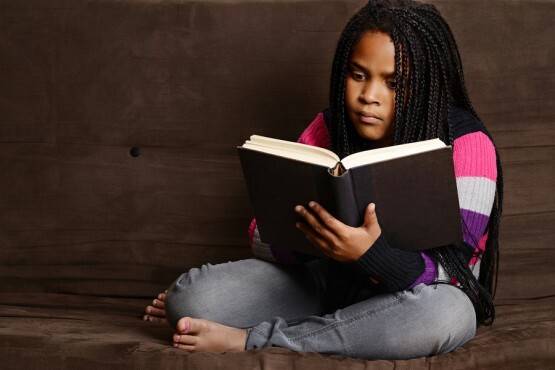 If you’re unsure where to start, below is a list of children and young adult books by African-American authors that you should definitely read and share. Let us know how you’re celebrating Black History Month in the comments! 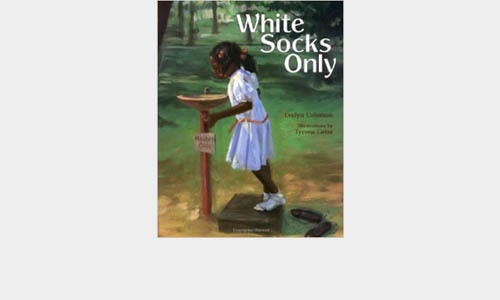 White Socks Only by Evelyn Coleman is the story of a little girl who challenges the segregation in her town. 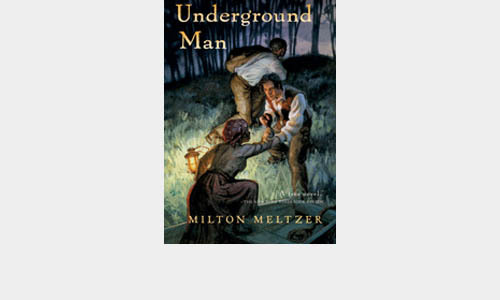 Underground Man by Milton Meltzer is about 19 year-old Joshua, a logger who soon finds himself as a conductor on the Underground Railroad. 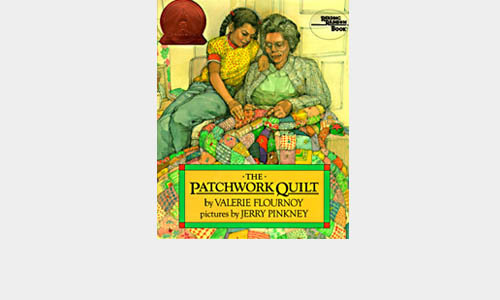 The Patchwork Quilt by Valerie Flournoy and Jerry Pinkney is an award winning illustrated book about a girl named Tayna, who learns about her family history while making a quilt with her grandmother. 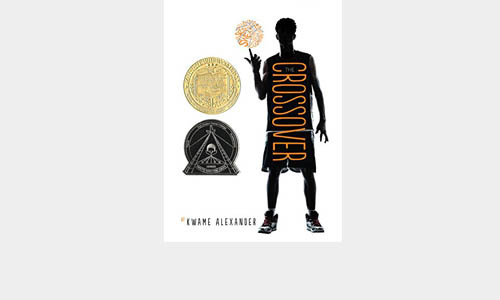 The Crossover by Kwame Alexander is about 12 year-old twins and basketball experts Josh and Jordan, realizing that they are growing up and slightly apart. Poll: Should Students Be Allowed to Go Solo to School Dances? People should every kid learn. I am glad they are actually letting kids learn. These kids could the future teacher of america. I am glad kids get to learn history. These kids that are learning about history will be our future history teachers of america. Its better to have an education then not to have one at all. Some people never get to go to school like we do.We are truly blessed.